Dr. Schilsky earned his M.D. at the University of Chicago Pritzker School of Medicine in 1975. Following a residency in Internal Medicine at the University of Texas Southwestern Medical Center and Parkland Memorial Hospital, he received training in Medical Oncology and Clinical Pharmacology at the National Cancer Institute (NCI) from 1977 to 1981. Dr. Schilsky returned to the University of Chicago in 1984 where he rose to the rank of Professor of Medicine (tenured) and served as Director of the University of Chicago Cancer Research Center (1991-99), as Associate Dean for Clinical Research (1999-2007) and as Chief of the Section of Hematology-Oncology (2009-2012). From 1995-2010, Dr. Schilsky also served as Chairman of the Cancer and Leukemia Group B, an NCI-sponsored national cancer clinical trials group. 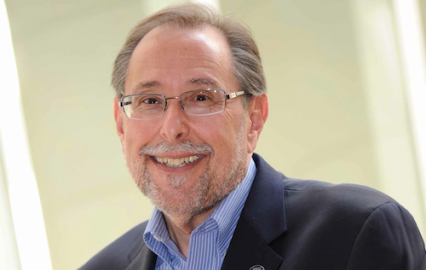 Dr. Schilsky has served on a number of peer review and advisory committees for the NCI including as a member and chair of the NCI Board of Scientific Advisors and as a member of the Clinical and Translational Research Advisory Committee. He has also served as a member and chair of the Oncologic Drugs Advisory Committee of the Food and Drug Administration. He presently serves as a member of the Board of Directors of the Reagan-Udall Foundation for the FDA, a member of the Board of Directors of Friends of Cancer Research and as a member of the National Cancer Policy Forum of the Institute of Medicine. 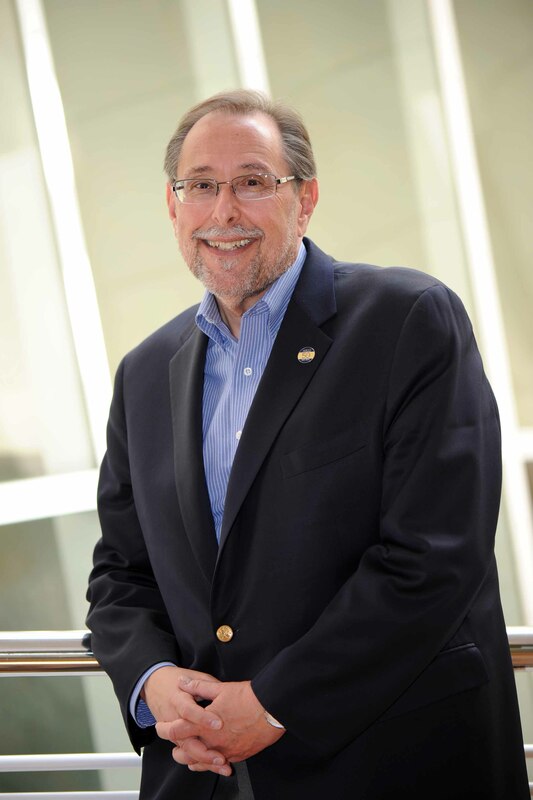 Dr. Schilsky has served as a member of the Board of Directors of the American Society of Clinical Oncology (ASCO) and as ASCO President 2008-2009.